Super Teacher Worksheets educators everywhere are using for printables, worksheets, puzzles, activities, and much much more. Also, all items are labeled if they are aligned to Common Core Standards and there are even generators/wizards for users to create their very own worksheets/puzzles/etc. Best of all, teachers can use STW for any subject and browse through 1000's of educational resources that can work for them. Recently, STW released their ideas on how to use their resources for Veteran's Day. Students can now easily make cards, do word searches, and much more. 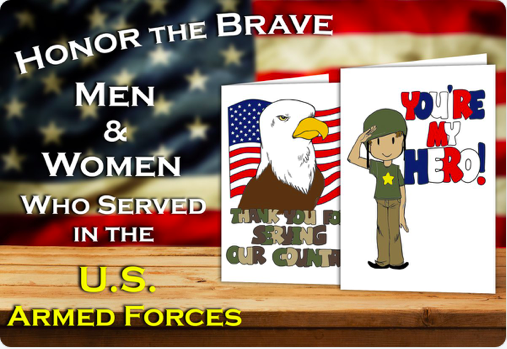 I highly recommend checking out Super Teacher Worksheets for Veteran's Day by clicking here!! !